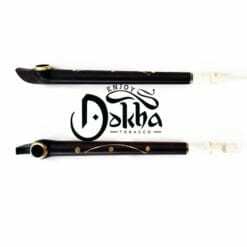 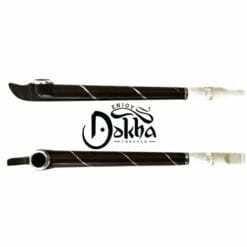 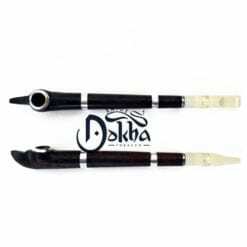 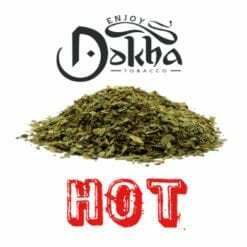 Buy this now and earn 166 Dokha Points! 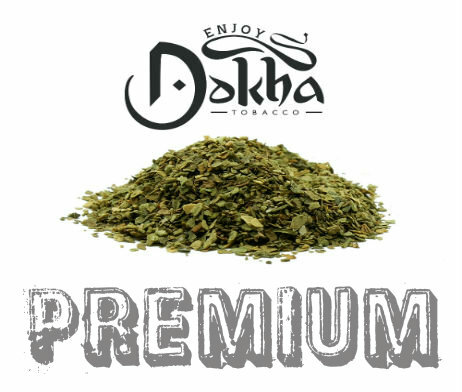 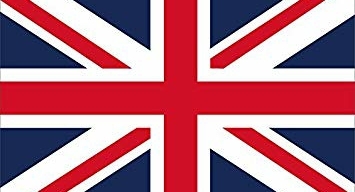 Enjoy Dokha Maya premium blend, one of the BEST blends in the UK! 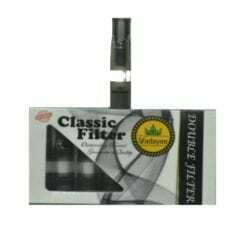 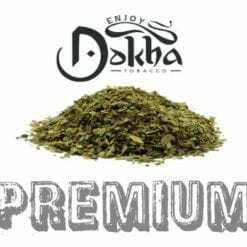 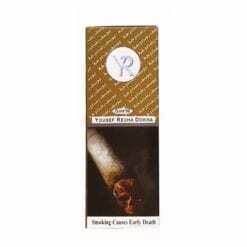 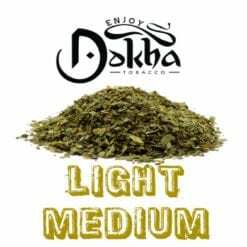 Enjoy Dokha Maya premium blend is famously finely chopped and over-warm Dokha making it incredibly smooth on your throat. 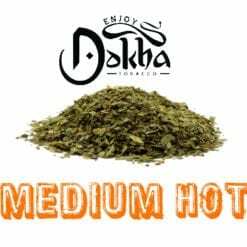 Put all of this together and you get an invigorating experience that’s not easily matched. The ‘buzz’ is so good, people can’t help but come back for more… Just see for yourself.